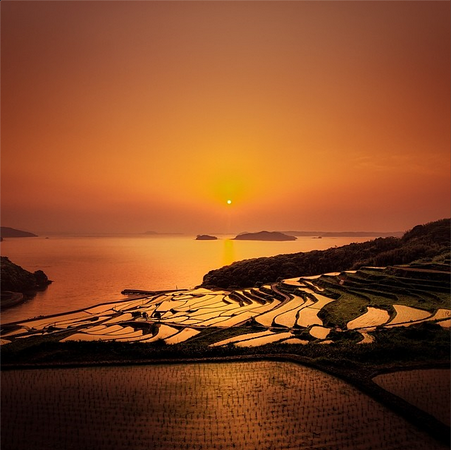 In this guide I will show you the way I get my photos from Lightroom to Instagram. It’s pretty easy and only requires a few relatively quick steps. This also works from Photoshop and is the same technique on both PC and Mac. Personally I really like Dropbox. I have 100GB of it and I store all my photo catalogs on it so I can easily access them from any computer. I’ve named my Exports/Prints in my Dropbox folder. 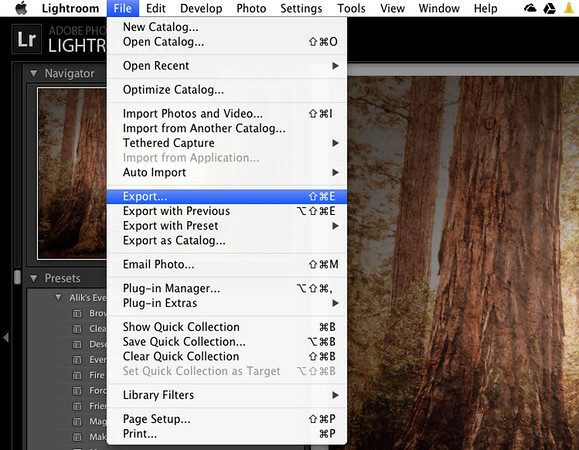 Using Lightroom, create an export preset that will automatically export your photos at a reasonable size to your Dropbox folder you made above. 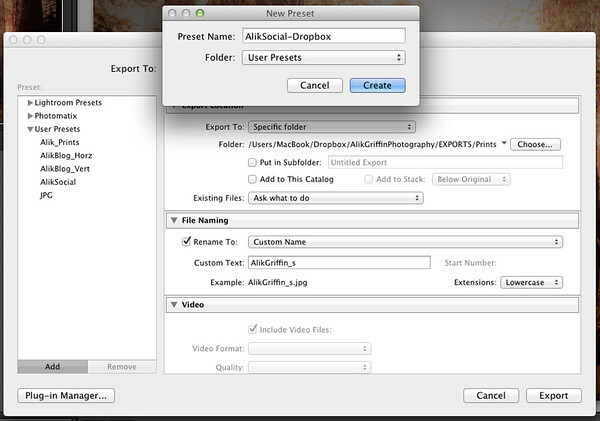 Now when ever I export, the smaller file will automatically go into my Dropbox folder. Link your account and adjust your upload setting. Make sure to specify if you want to upload on wifi or over the network. This process will be different depending on what kind of device you’re on. Now you can access the photo and crop it how you wish and upload it to Instagram. It’s very easy and quick. 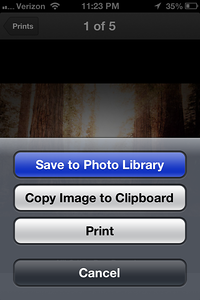 And if you don’t want to crop your photo, you can always letterbox it in Photoshop before downloading it onto your phone. Hope this helps. 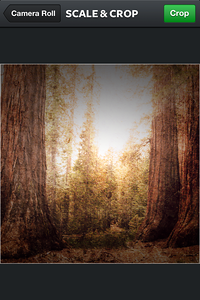 It’s been working great for me and allows me to almost instantly go from Lightroom to Instagram on my PC and Mac. Please comment with any questions or if you have any other techniques please share. Thanks!